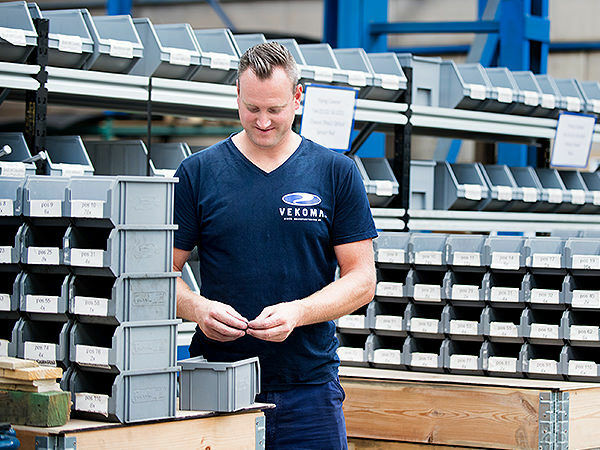 Vekoma Rides has production facilities for trains in the Netherlands and in Eastern Europe and China for track production, allowing for production at locations that best fit the clients’ destination. These facilities are equipped with the latest contemporary production & testing equipment, whereby we concentrate train production and assembly in our corporate facility in the Netherlands where our specialized engineers are stationed, to guarantee the highest possible quality. 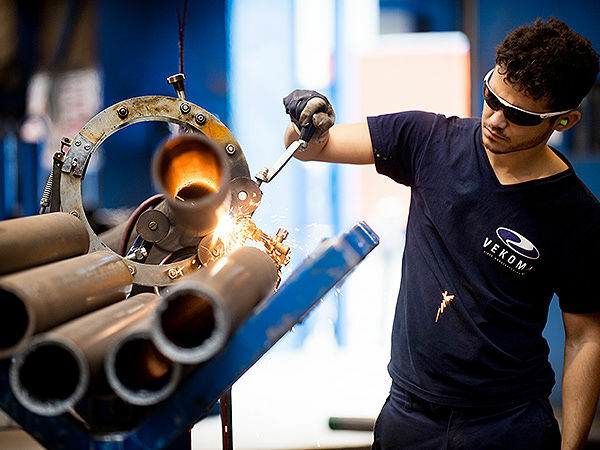 Over the past years, Vekoma Rides has implemented a new track manufacturing process which has led to significant quality improvements. This new Track building method is based on very accurately setting and placing ties with jigs being measured and adjusted by means of 3D laser measuring instruments currently applied to all types of tracks. Special attention for the 3D line of running rails by adjusting jig and continuous 3D rolling process for rail pipes are also part of the improved methods. In addition high-precision engineering and quality of raw material also contribute to high quality and smooth tracks.